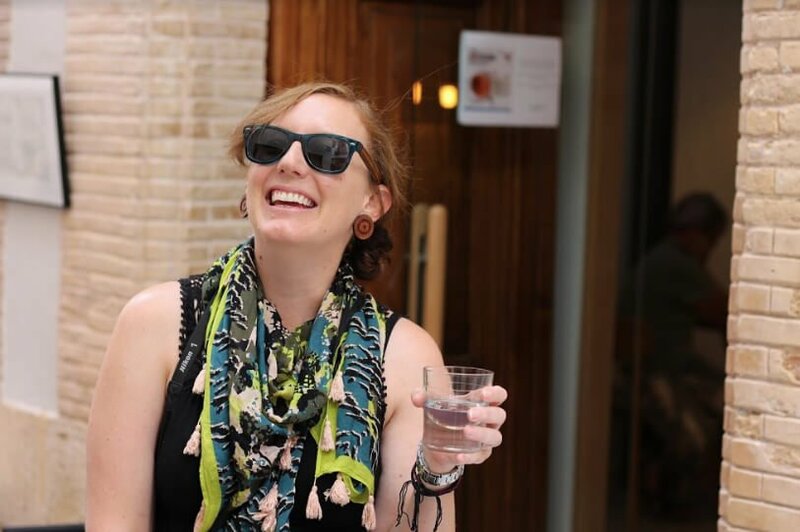 In this series, we’re chatting with our Digital Nomad Girls Retreat Alumni about their experiences at a DNG retreat! 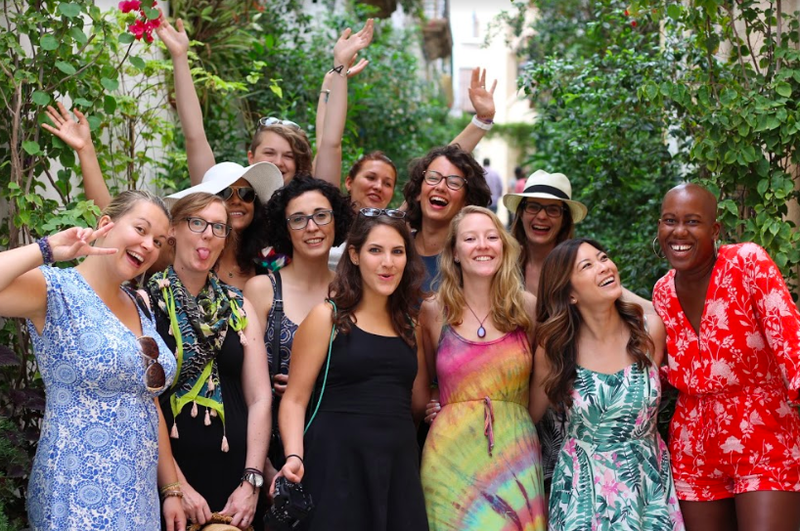 We’re so excited to feature these amazing ladies and to invite all of our old and new members to join us at our retreat taking place in Javea, Spain this year in June! Hi Melissa – please tell us a bit about yourself! I’m Melissa – a craft beer quaffing, handmade jewellery-wearing, corporate refugee from Brisbane, Australia. My background is in marketing for multinational food companies, and now I’m a freelance brand strategist and run my own business A Brand Is Not A Logo – where I help small businesses and entrepreneurs build meaningful brands. I actually don’t call myself nomadic as these days I’m usually in one place… I consider myself more “location independent” which means I can work from anywhere. After a year of travelling in 2016, I found myself back home in Brisbane where I worked solidly on my business and have now started a family (a digital nomad girl in training!). Why did you decide to join us at the retreat? What motivated you to join? I attended two retreats – the very first one in Javea in 2016 and again in 2017. The first time I was motivated to join to learn more about digital nomad life for women specifically. 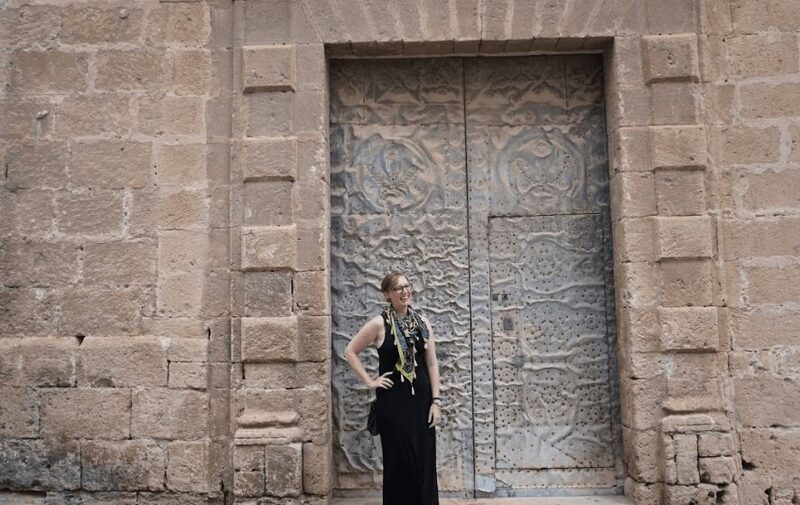 I knew there was more to life than the corporate ladder, and wanted to meet others who were living the life of freedom, travel and work they loved, so I could be inspired. The second time, I needed a boost of inspiration and support (and that’s exactly what I got). How has the retreat impacted your life as a digital nomad? I’ve seriously made some of the most important friendships in my life from these retreats. I’ve never met a more diverse group of intelligent, determined, fun and supportive women in one place before. I know that wherever I go in the world, if one of them is in the same place, I’ll have someone to connect and share new experiences with. What were your biggest takeaways from the retreat? The retreats made me realise that there are many different ways to experience a digital nomad or location independent life – and what it is really about is freedom to choose. Most importantly, they confirmed for me that when women genuinely support women, magic really does happen. What’s your favourite memory from the retreat? 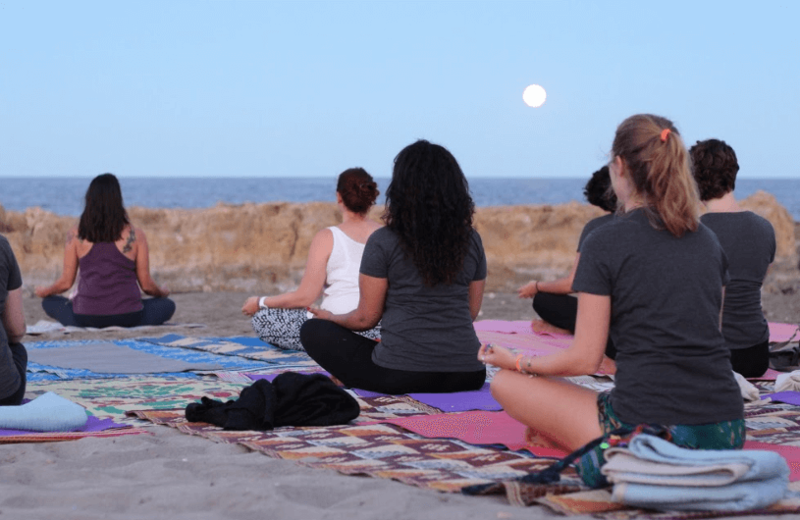 It is so hard to choose just one – but from the first retreat, we saw the moonrise over the ocean while we did yoga together. It was special because it was a super moon. We were all in awe and so zen after our yoga – it was really amazing. At both retreats, after all of our hard work, storytelling, sharing and bonding, we have fun nights out and dance together which for me, is all about letting our hair down and solidifying our new friendships. Are you still in touch with any of the girls from the retreat? Yes! So many of them. I’ve caught up with several of them around the world too which was just so amazing. I have plans to catch up with many more this year, too. Would you recommend the retreat to a friend? Absolutely 100%. No matter what stage of their digital nomad journey, I would tell them that they are life changing – they have been for me. Thank you SO much Melissa for sharing your experience with us! If you’d like to connect with Melissa, you can contact her via her website! 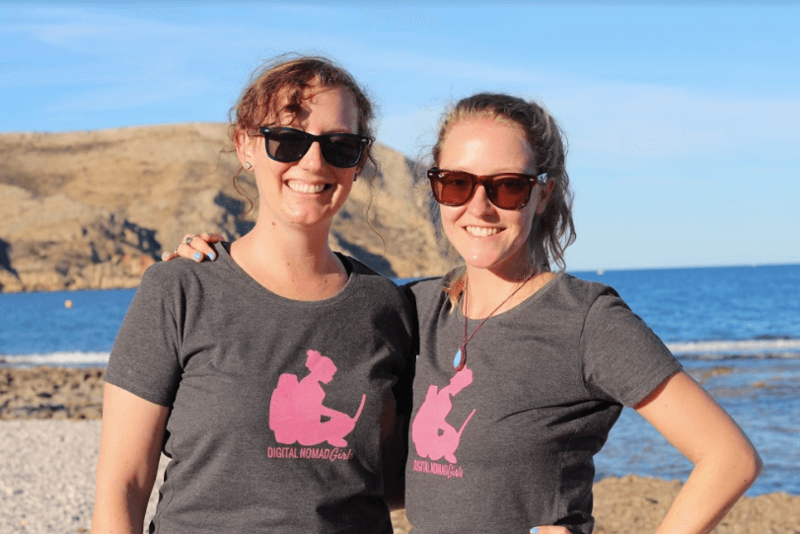 If you want to find out more about the Digital Nomad Girls retreats, you can find all information here.